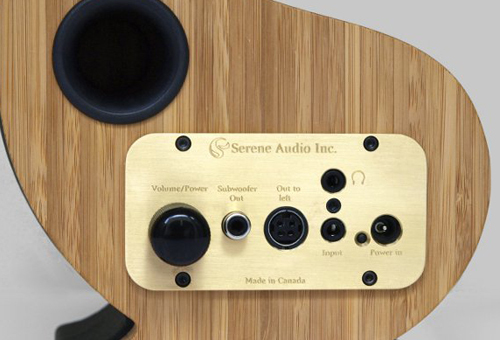 HiFi Cinema are the exclusive UK distributor for Serene Audio loudspeakers, hand crafted in Canada in the beautiful city of Vancouver. 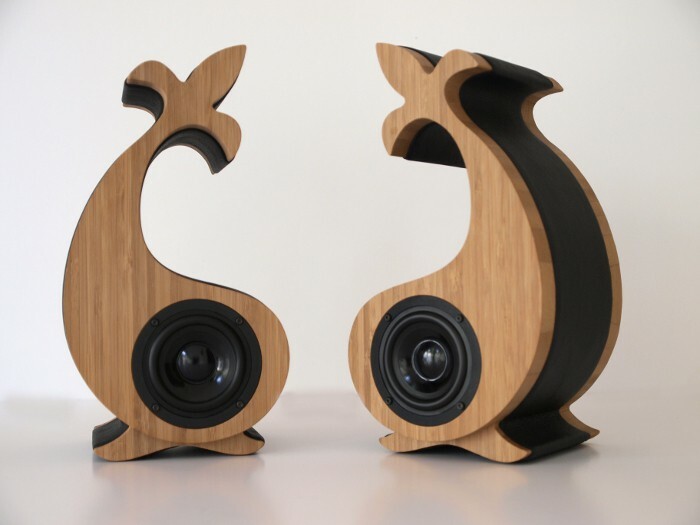 The design speaks for itself, but what we can’t show you online is the gorgeous audio quality and ease of connection to your favourite music source. 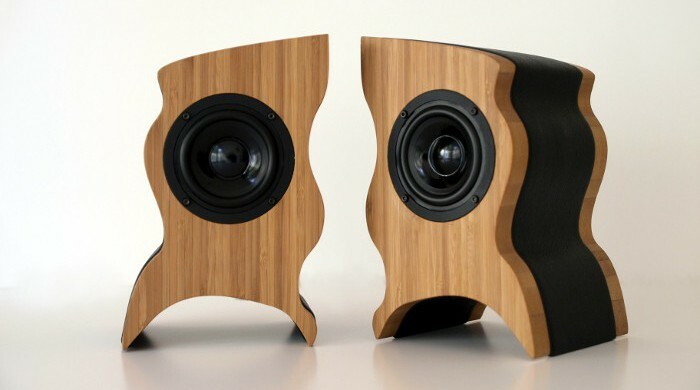 They are very much plug and play. 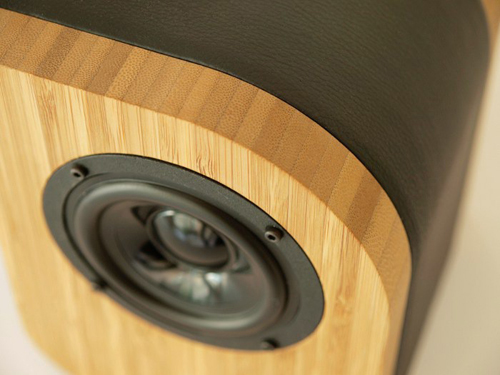 Gorgeous looks, fabulous sound, with a choice of finishes and models. Curvy and delicious, fabulous sound active speaker. 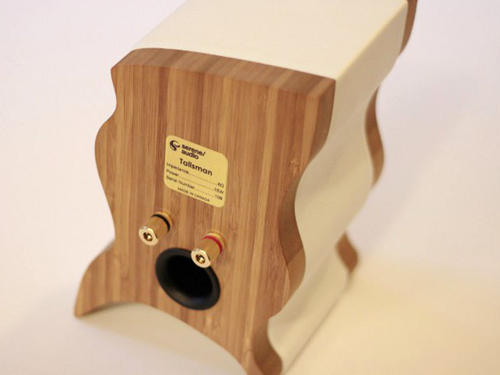 Meanwhile the passive versions have 8ohm impedance and 84dB/W/m sensitivity, all the speakers have a rear-venting port.